Motorola has started to mail-out invitations for an exclusive event in São Paulo, Brazil on February 7, 2019. The event has been shrouded in mystery until a colossal leak over the weekend unveiled just about everything that the hugely-popular smartphone brand is scheduled to announce on-stage. In a nutshell – we're going to see the launch of the Moto G7. 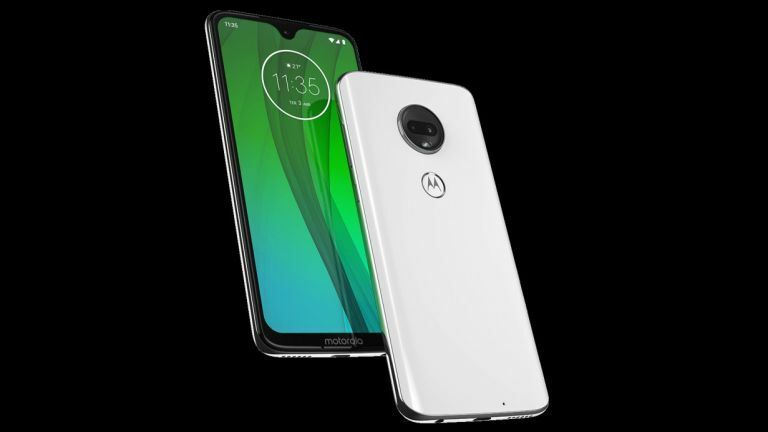 This new smartphone range will follow on from the successful Moto G6 range, which included three models (G6, G6 Plus, and G6 Play), announced on April 23, 2018. A video posted online by a Brazilian channel over the weekend leaked all of the technical specifications of Moto G7 Power – one of the four separate variations of the Moto G7 series coming this year. Although the video has now been removed, according to Camila Rinaldi at OlharDigital, it was online long enough to give us a pretty comprehensive idea of what to expect at the announcement next month. All four variations of the smartphone are expected to have a rear-mounted fingerprint scanner and an all-screen design – although the size of the notch will vary based on the price of the handset, with the most expensive models getting the smaller teardrop-style notch à la OnePlus 6T. The official invitation for the Motorola event next month includes the tagline "What Matters Most To You? ", written over an image taken at dusk. For our money, this seems like an obvious hint at better low-light photography being one of the biggest selling points of the upgraded Motorola phone range. For example, we expect to see a variation of Google's new Night Sight functionality that it unveiled with the Pixel 3 and Pixel 3 XL last October.